You´re planning a stay in Berlin? well, you are more than welcome to stay at our place!! To make it easier for our guests to find our hostel we have now made a video with the exact directions fromSchönefeld SXF Airport via Alexanderplatz to the EastSeven Berlin Hostel at Schwedter Str. 7. With this video you can´t get lost! So if you arrive at the Schönefeld Airport…. ….you take the AirportExpress Train, also known as RB or RE, to Alexanderplatz and than the U2 subway towards Pankow. Get off at the 2nd stop “Senefelder Platz”. Walk down Schwedter Str. for 80m and find us on your right hand, the orange facade. Watch the video and hope to see you soon! What to do on a sunday in Berlin? 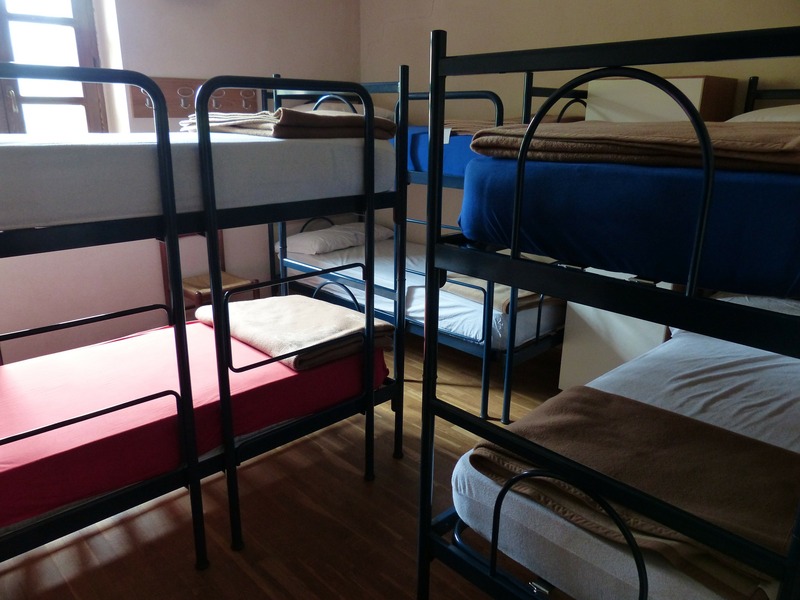 Check out the EastSeven Berlin Hostel top 10! The EastSeven Berlin hostel likes to keep her guest informed on all cool events and activities in Berlin. In this blog we provide some insider tips on what to do on a sunday. 2. )Go to a fleamarket, because sunday is fleamarket day in Berlin. The coolest Fleamarket is the one at Mauerpark! Close to the hostel (500 m)you find the Arkonaplatz Fleamarket and the famous Mauerpark fleamarket. You don´t want to buy something – no problem you first of all go there to see all kind of urban subjects with hangover and even sober ones. Berliners go there – you should as well. 3.) Go to a museum! For instance : the jewish museum, or the pergamon museum on the museum island. 4.) Go to the Prater Beergarten to drink a beer and eat some delicious sausages! 5.) Check out some of the coolest vintage second hand shops at the oderbergerstrasse and the Eberswalder strasse! 6.) pay a visit to the Topography of terror. This was the center of Nazi terror and power between 1933 and 1945; now this stretch of land next to the Martin Gropius Bau and not far from Potsdamer Platz is dedicated to documenting the chilling and murderous strategies, plans and actions of the Gestapo, SS and security branch of the Third Reich which were all once headquartered here. The Topography of Terrors open-air exhibition runs along the excavation site of the cellars of the Gestapo, where political prisoners were interrogated, tortured and executed. Daily open from 10-18, no admission fee! Hamam is a bathing ceremony of the cleansing of the body and soul. Relaxation and communication in a warm and pleasant atmosphere, are key elements of the Hamam culture. Here women from different cultures and walks of life work and meet.You’ll find the Hamam at Mariannenstr. 6 in Kreuzberg. Sorry guys, its for women only!!!! 8.) Go to cafe Chagalle on senefelderplatz for some nice russian dishes and tasty beer. 9.) At the kulturbrauerei you´ll find the club Alte Kantine. On sundays there´s the Lust for Life party. Dance to some nice indie-pop music from 22h till 4h. 10.) Visit DR. Pong, the one and only ping pong bar in Berlin. For further nice suggestions you can always ask our staff or check out our online staff-recommendations. And watch our latest hostel movie: what to do on a sunday in Berlin. See you soon!